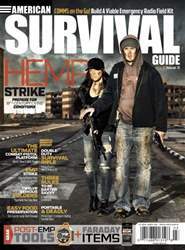 Digital Subscriptions > American Survival Guide > March 2016 > SHUT YOUR LID AND CAN IT! An ice storm is headed your way, the power company employees are on deck, and the general public is in a frenzy over who will get the last loaf of bread at the store. Meanwhile, you’re cozied up at home, knowing that even if you can’t get to the store for a week, you’ll be all set. Right? 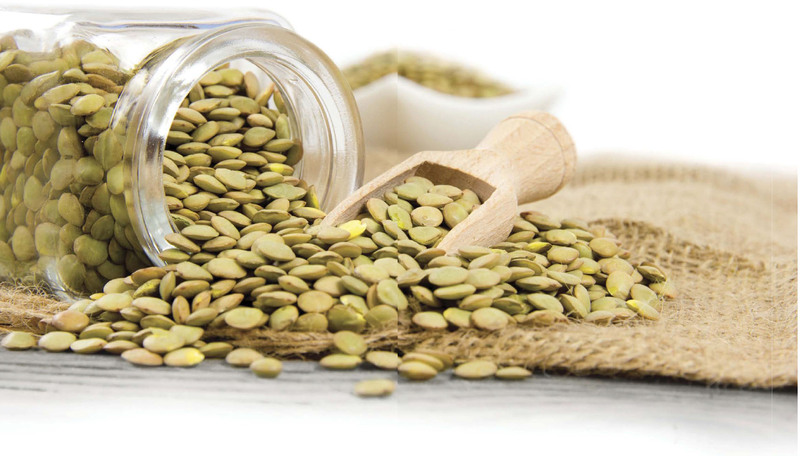 Perhaps there’s been no disaster—other than that your kids went a little crazy overplanting shell beans in the garden last spring or maybe there was an amazing discount on white rice at the grocery store that you just couldn’t pass up. These scenarios have happened at my house, and I absolutely abhor throwing out food or dealing with the hordes of folks at the store. 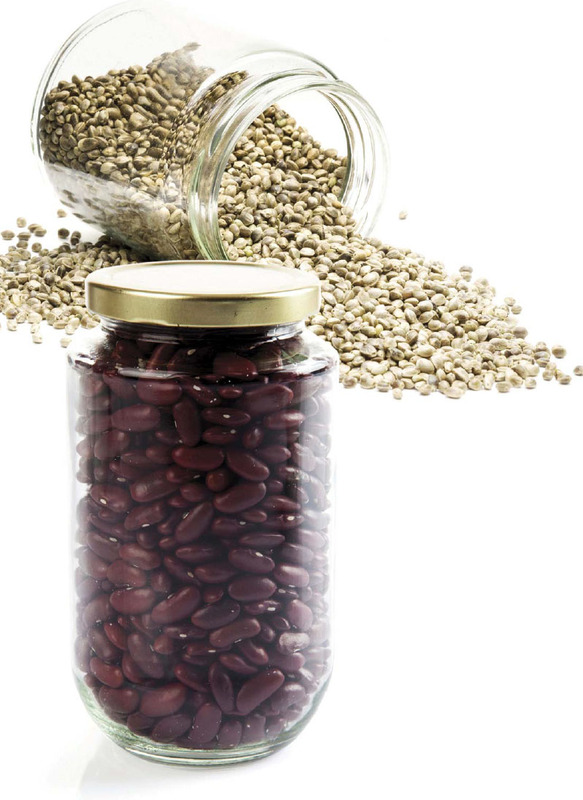 Foods such as different varieties of beans are ideal products to be stored with the dry-canning process.